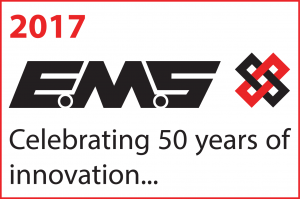 This year’s FIREX saw yet another innovative stand from EMS who are renowned for both eye-catching and thought provoking displays. The 2017 stand was smaller than in previous years but nevertheless had all the elements needed to get interest from visitors and still have an important and poignant message. Ray Puttock, Vertical Sales & Marketing Director, explained the idea behind the concept. 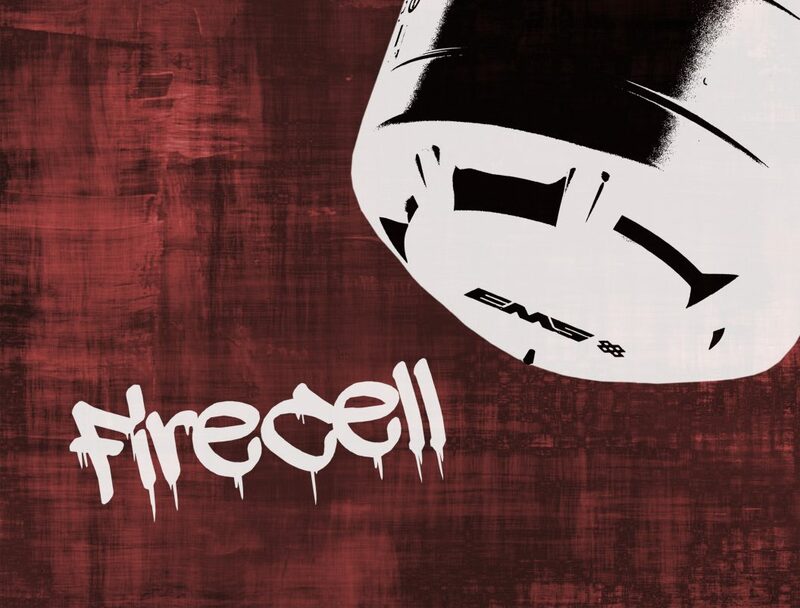 We’ve taken the idea that people very rarely look at ceilings and consequently do not really notice fire detection and the innovations that have taken place over recent years. We therefore looked at a new perspective and literally turned our stand over so that the detector was on the back wall (ceiling) and visitors entered a room tilted at 90 degrees. This gave us the opportunity of focusing in on the equipment that is saving lives every single day as well as the fact that the use of wireless fire devices does not impact on the décor of the property. Many visitors enjoyed their new perspective and those that wondered what it was all about were pleasantly surprised to learn more about EMS wireless technology.